IM not a good story teller so edit however you wish. 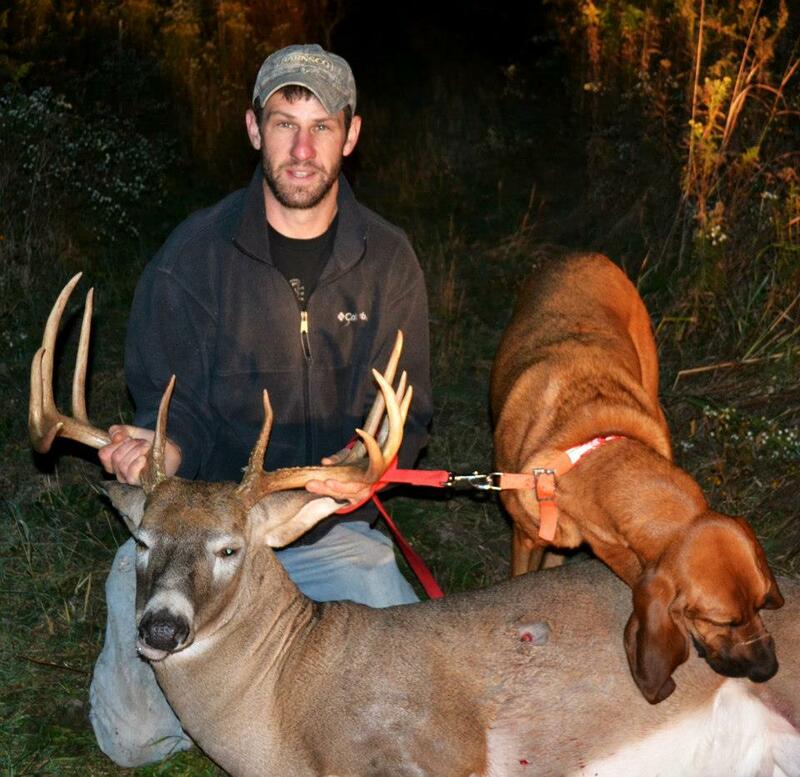 I was Hunting my place (Chelsea MI) Friday 11-09-12. 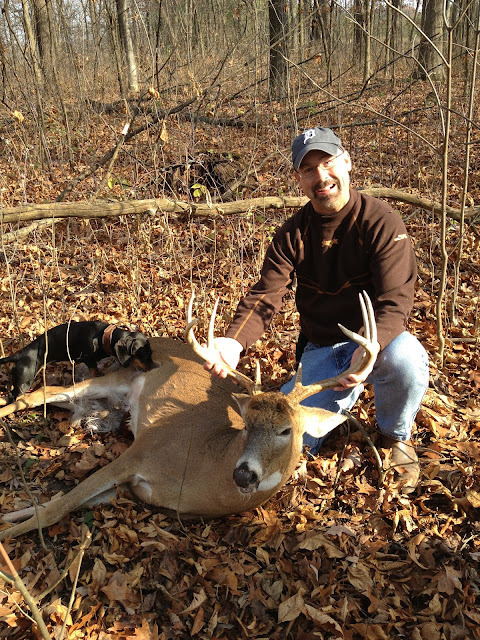 At 5:25 This 8 Point buck 20 1/2" inside spread was coming straight for my Doe decoy. 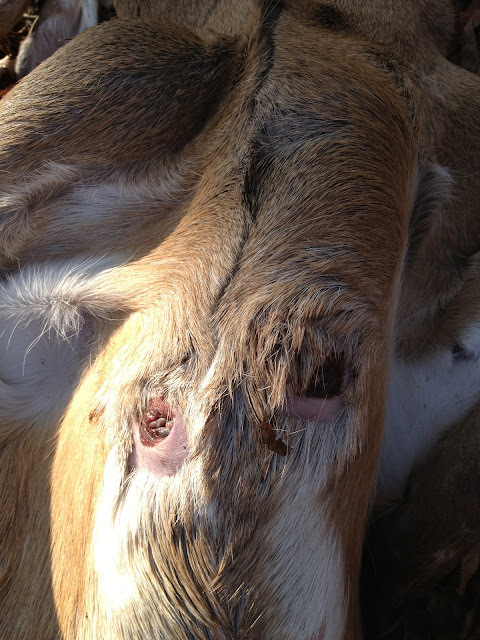 The Buck Fever Completely consumed me so much that I was hardly able to flick the safety on my crossbow. Long story Short I made a bad Hit. Called Rob Miller That Night at 10:30 PM. he advised me to wait for his arrival the next Day. All of his advice was spot on!! 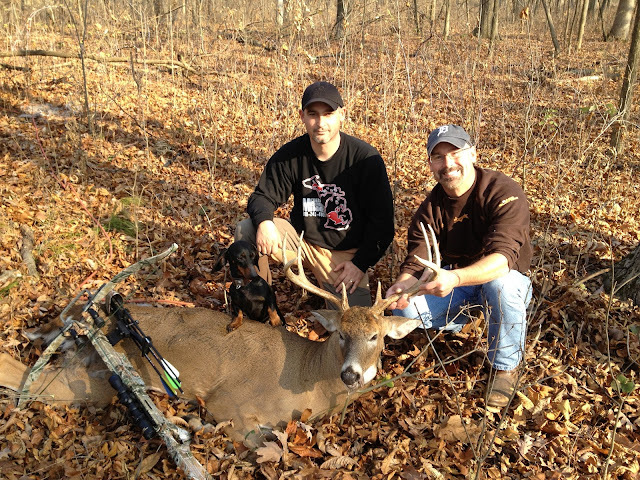 Rob and Cyprus Tracked my Deer with barley any trace of Blood. It was truly Like Poetry in Motion watching them work together!! 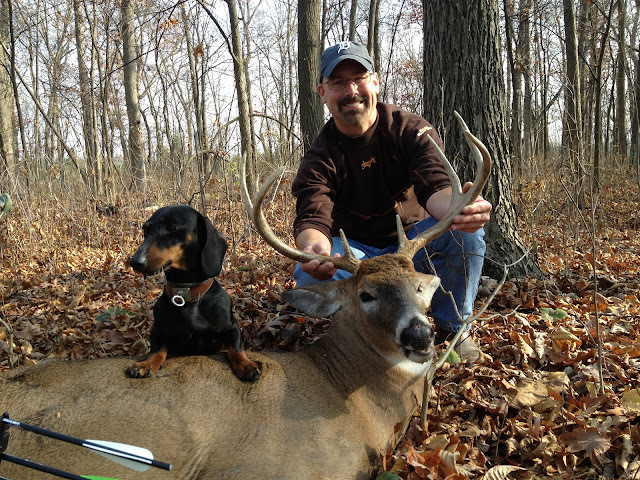 Rob & Cyprus Found My Buck! 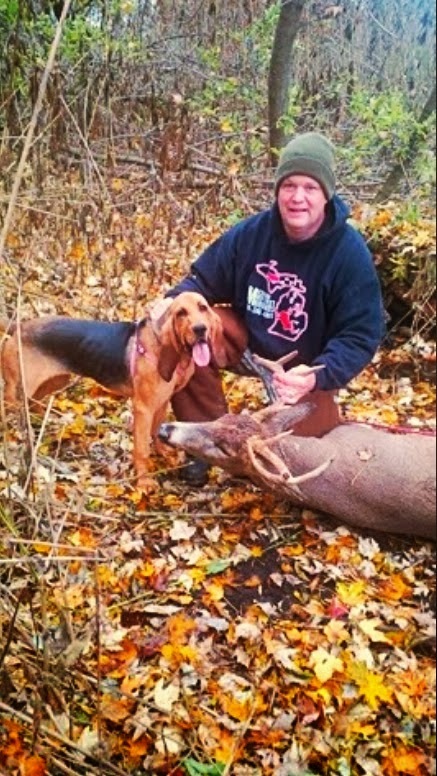 If not for them I never would have recovered this Deer! They Made my Year! 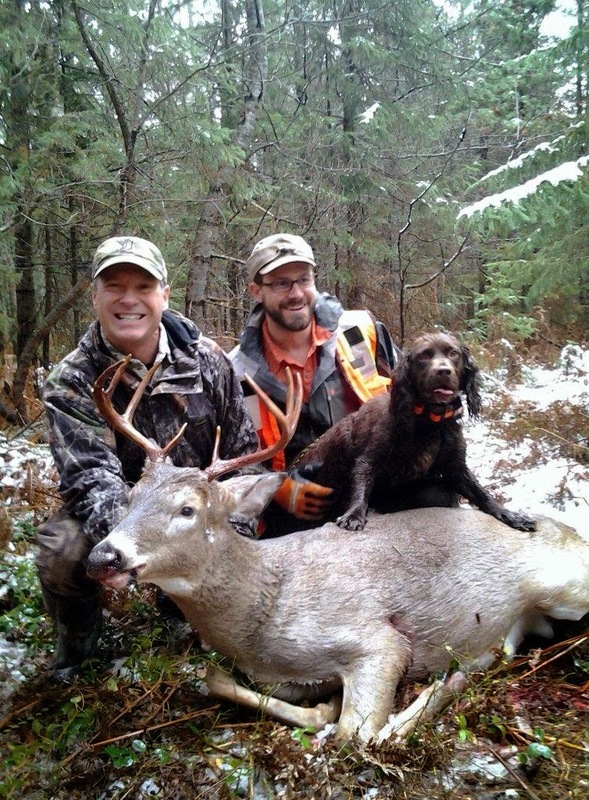 I sure am glad I had the best Deer tracking team in the State of Michigan with me that Day!! usain bolt to his buck. I will never forget this track.